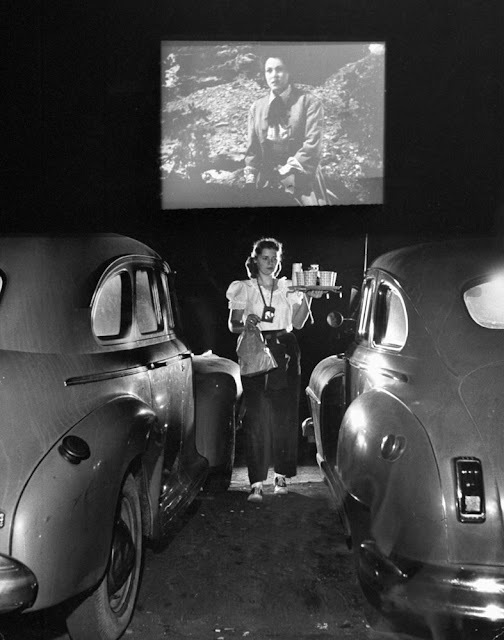 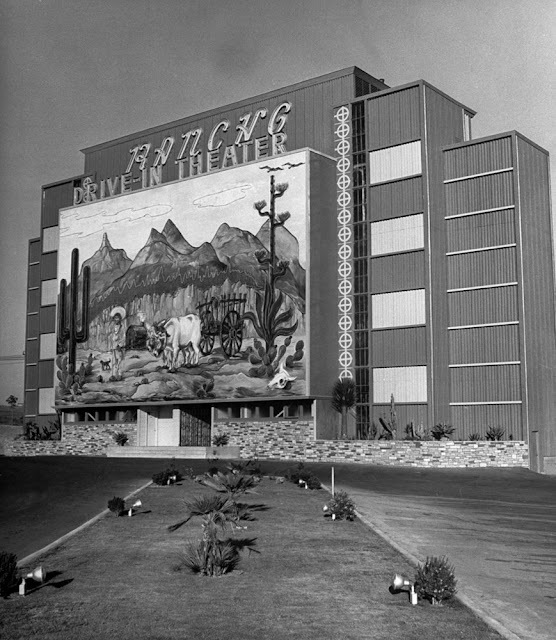 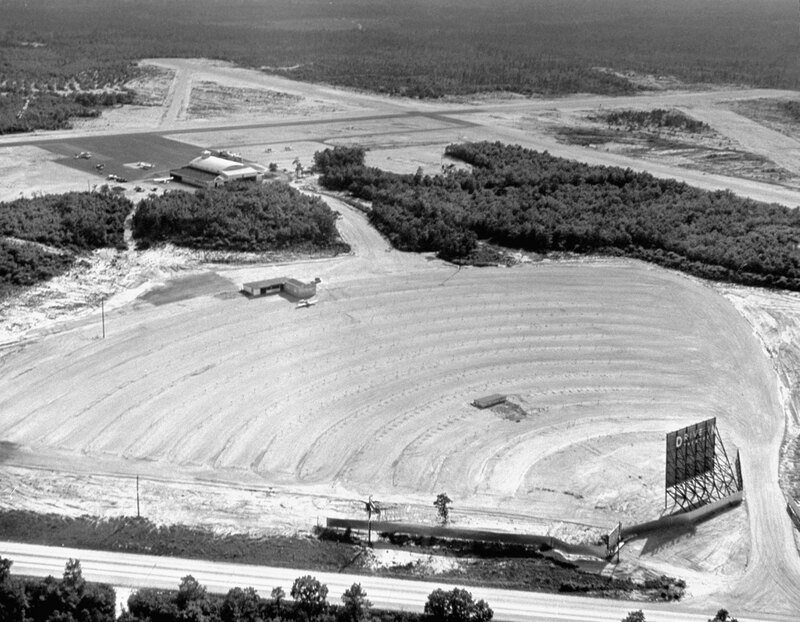 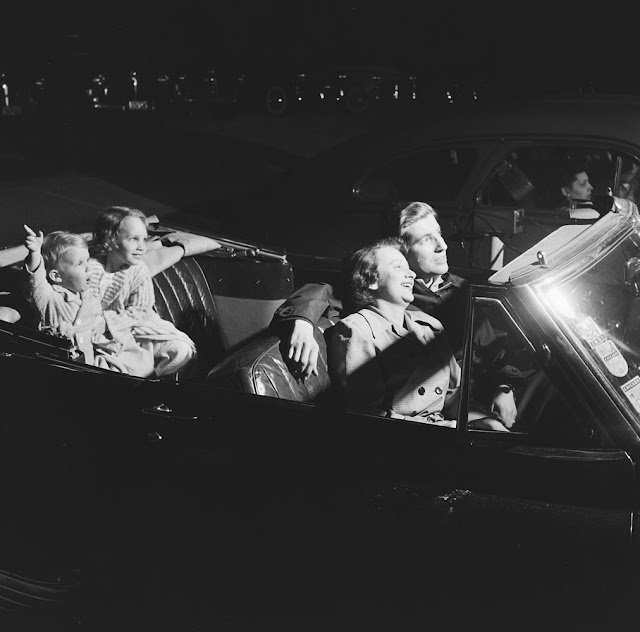 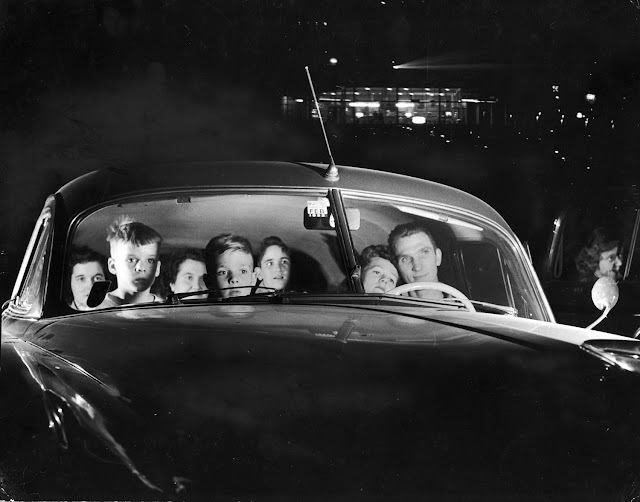 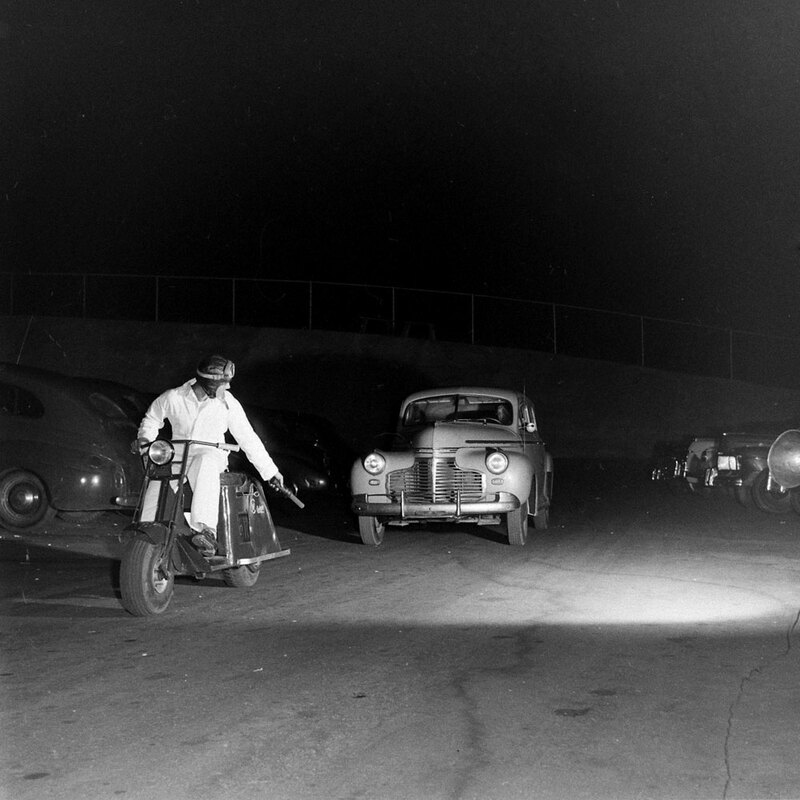 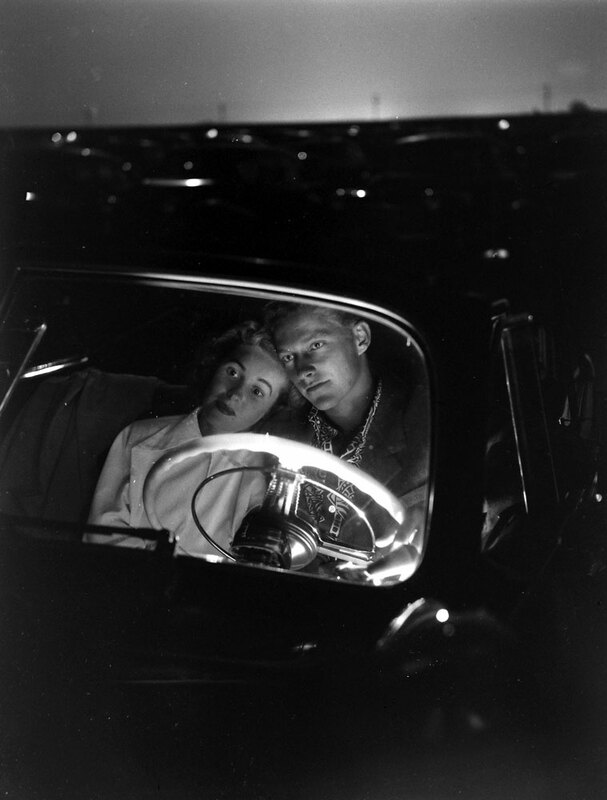 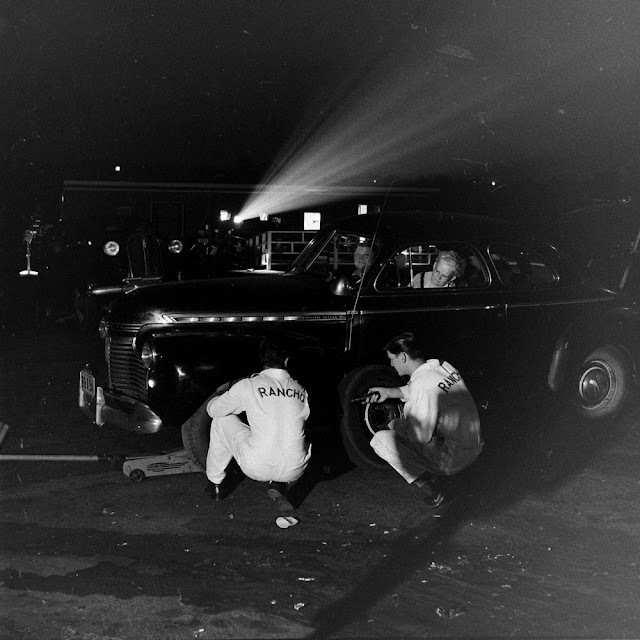 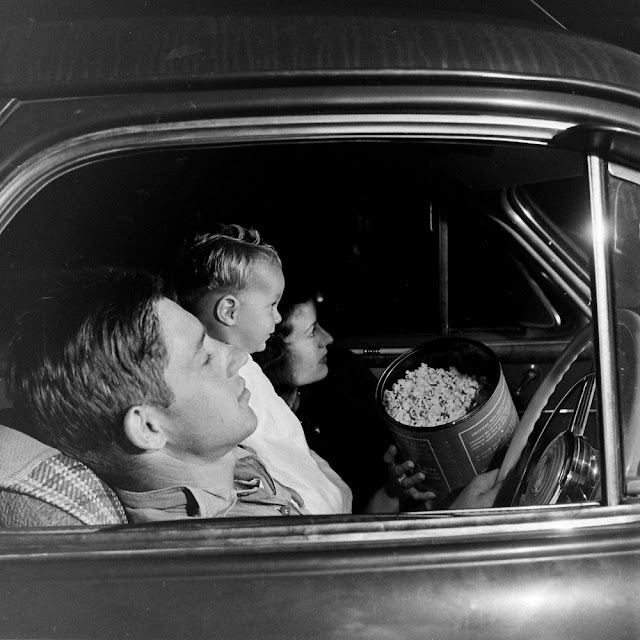 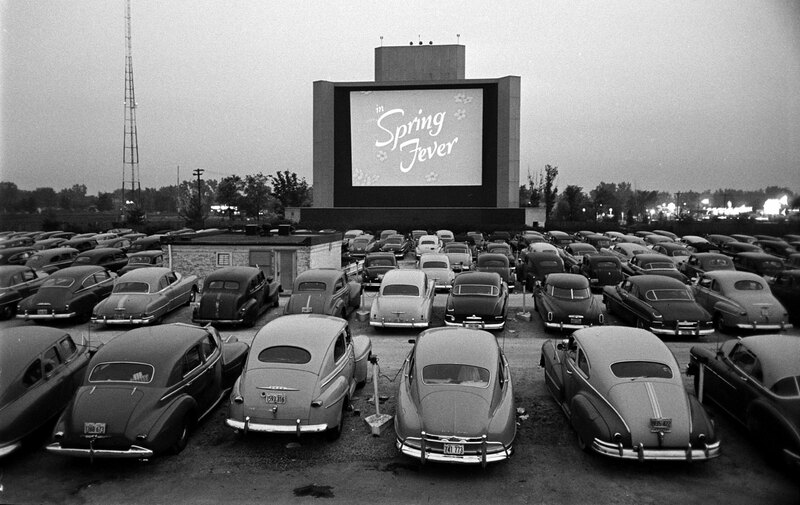 It's been 80 years since a New Jersey auto-parts store manager named Richard Hollingshead Jr. hit upon the idea of a drive-in theater. 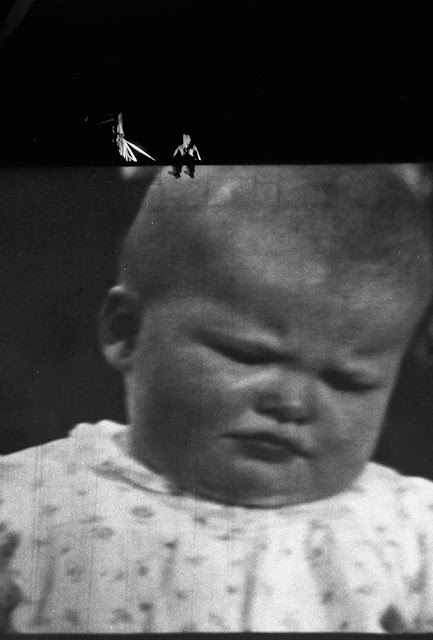 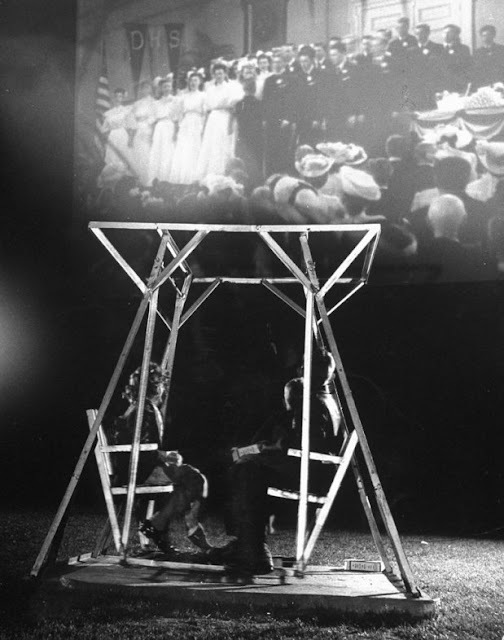 The wonder of Hollingshead's concept, of course — as with all of the world's greatest, most inspired, most life-affirming inventions — is that, despite how obvious it seems in retrospect, no one had thought of it before. 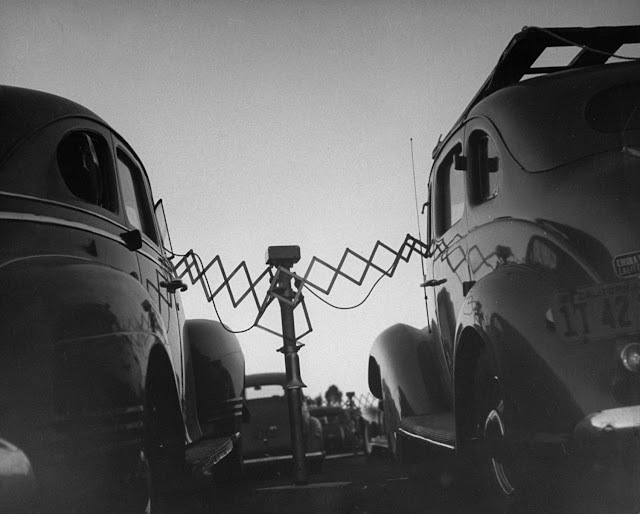 Or, if anyone did think of it before, they hadn't bothered to get a patent on the idea, as Hollingshead did on May 16, 1933. 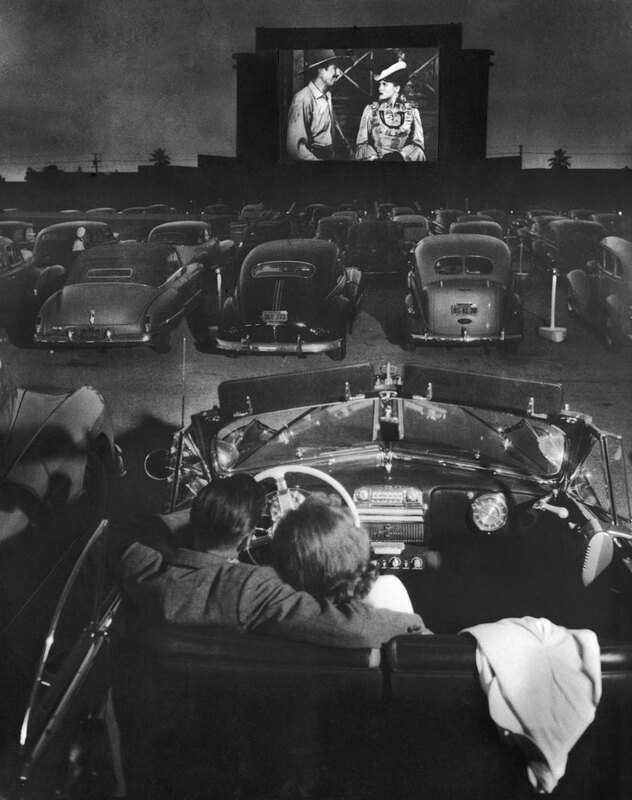 And no one had the wherewithal to actually envision, build and then open to the public this modern marvel, as Hollingshead and three other investors did when they cut the ribbon on the world's first drive-in movie theater in Camden, New Jersey, on June 6, 1933. 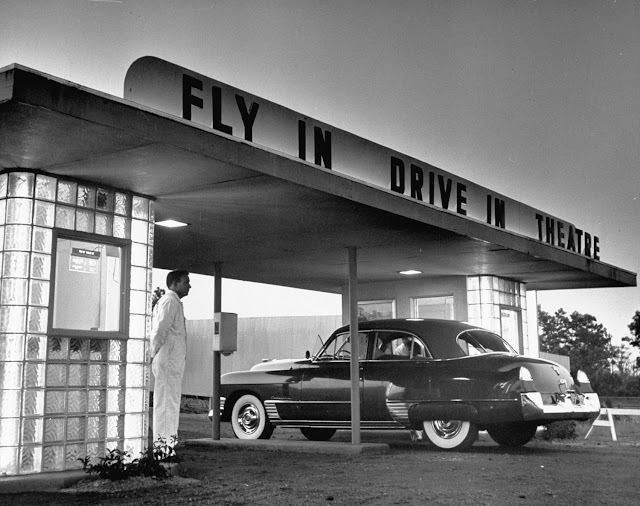 Here, LIFE offers a series of photos celebrating the ingenious confluence of two of America's abiding obsessions: movies and cars. 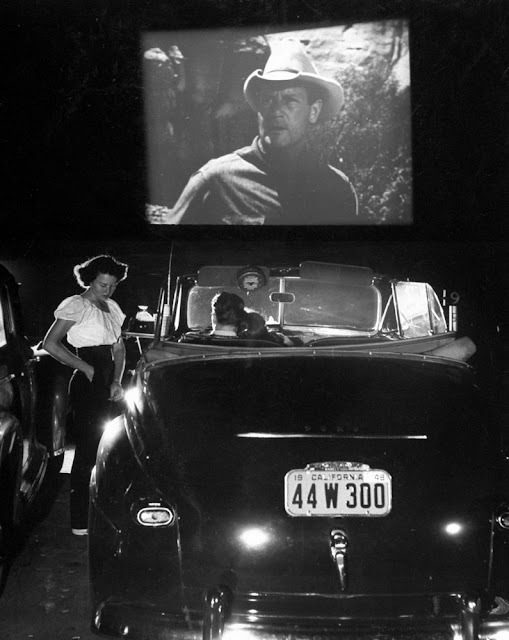 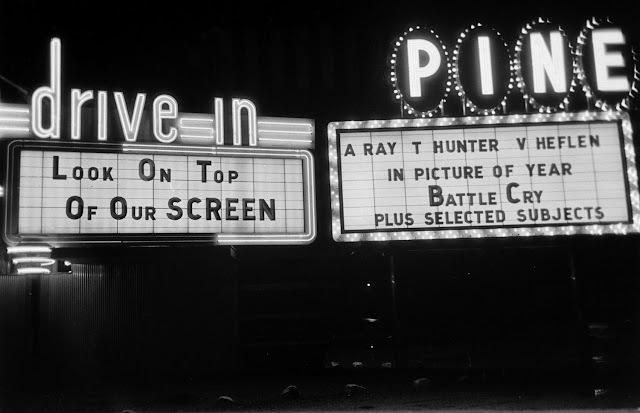 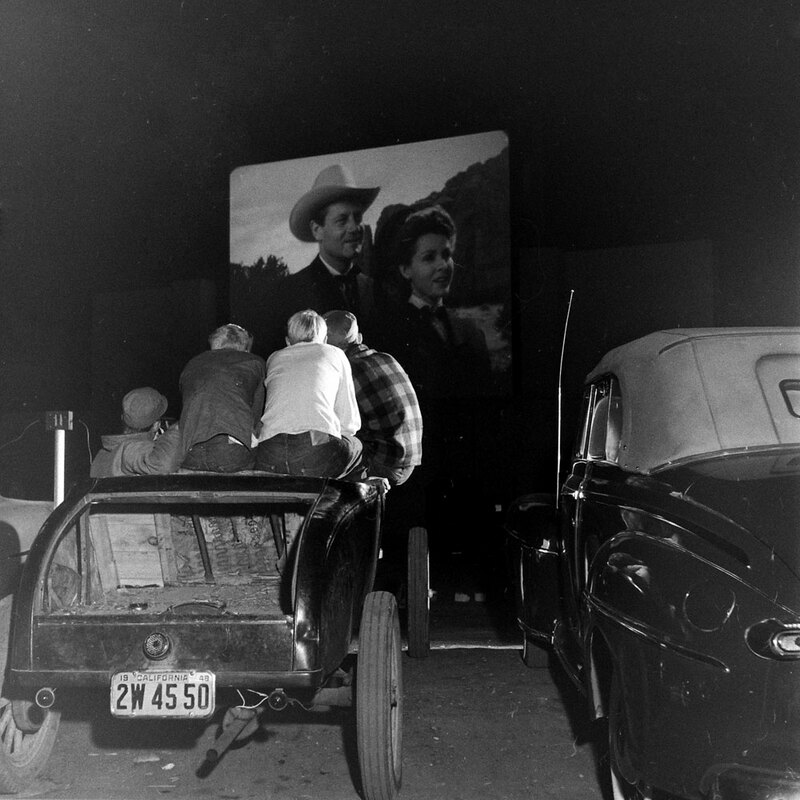 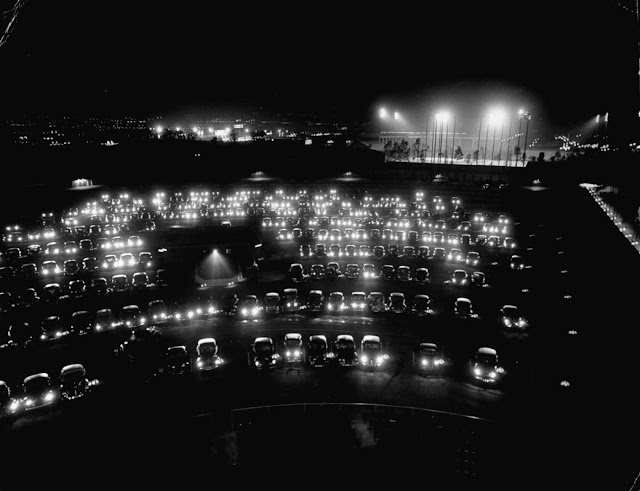 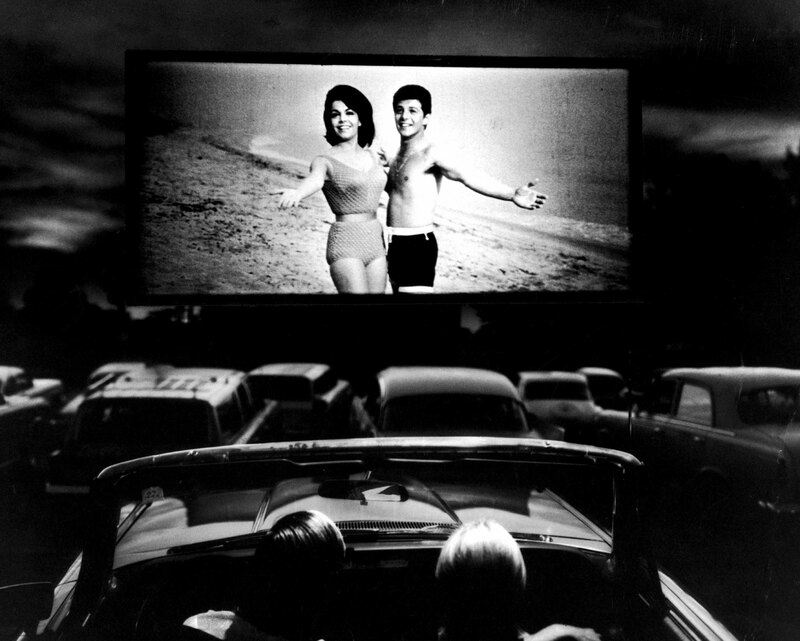 At the height of their popularity in the 1950s and '60s, there were roughly 4,000 drive-in theaters across the U.S.; today, that number is closer to 400, with more closing every year.